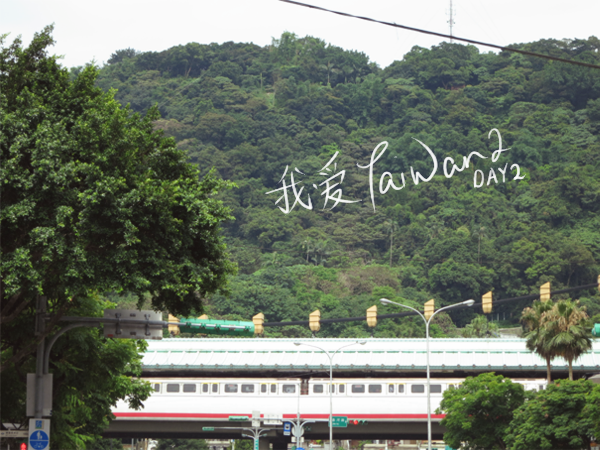 We reached Taoyuan Aiport Terminal 1 at around 6am. The whole day was pretty much spent being zombies. 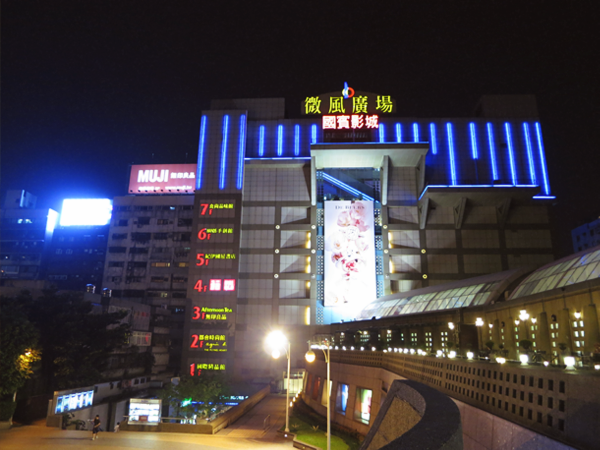 We walked around Taipei Main Station, picked up some really cheap toiletries (I don't use hotel soaps. ), slept till 8pm and then, 'partied' the night away at Shilin Night Market. 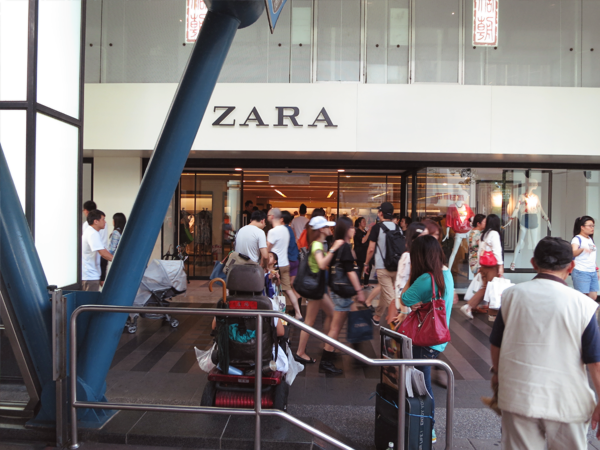 On the second day, M wanted to drop by Zara to get some work clothes. 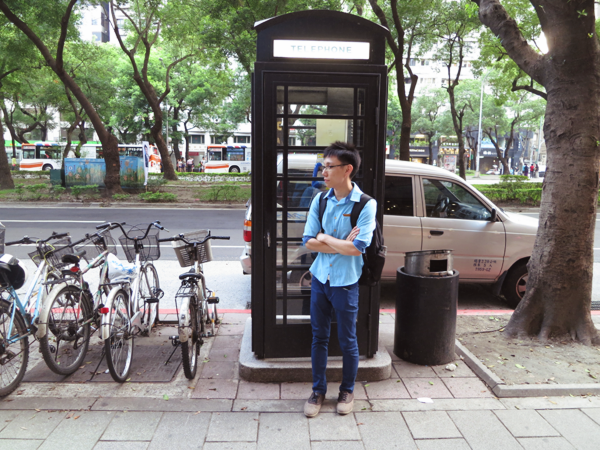 The nearest station is Zhongxiao Dunhua (Blue line). 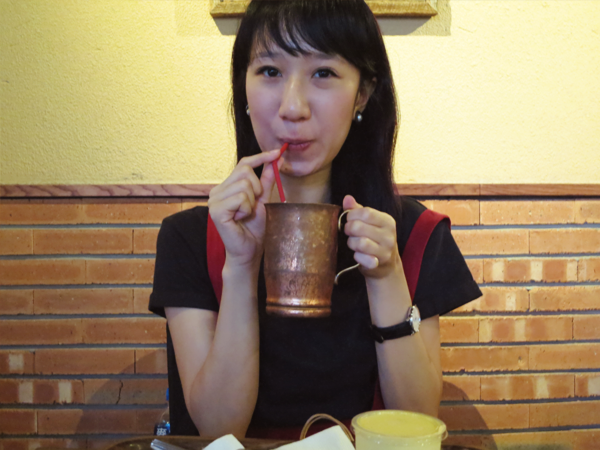 We all know Taiwan's milk teas are beyond awesome. 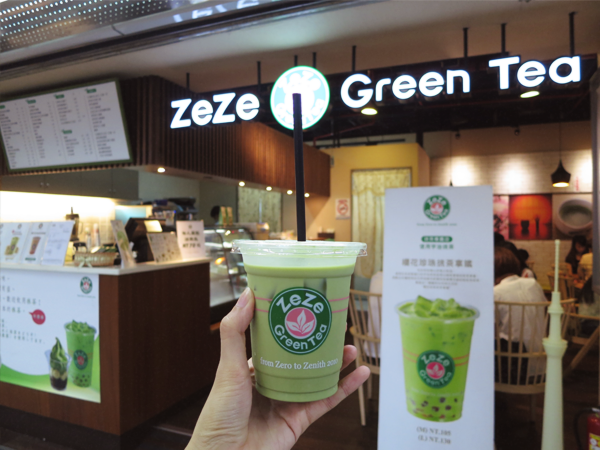 Sadly, the same can't be said for their matcha lattes/ green teas. This is one of the 3 matcha lattes/ green teas I tried before giving up. Haha. I'll show you my loot when I have washed and ironed it. 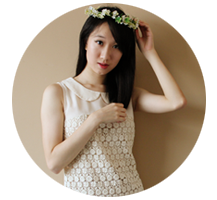 Alternatively, you can hop on over to my Instagram for a sneak peek! 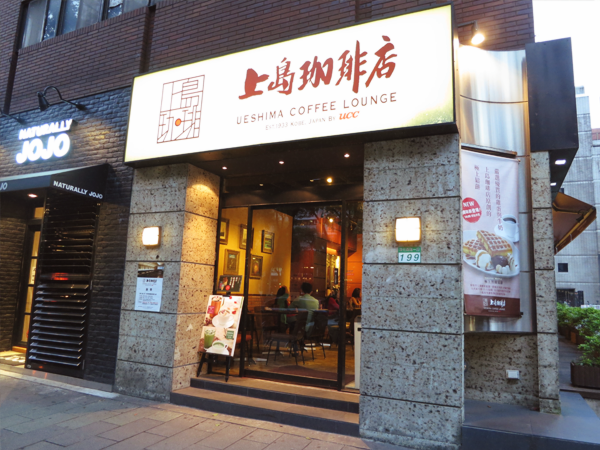 Ended ourmy shopping trip with some tea at a nearby Japanese café, Ueshima Coffee Lounge. 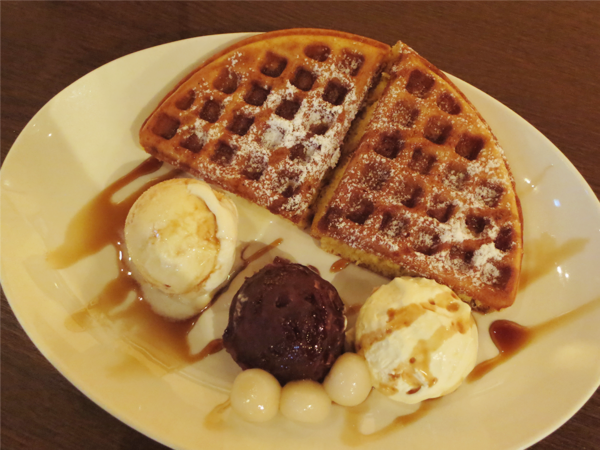 M loves waffles like I love shopping. 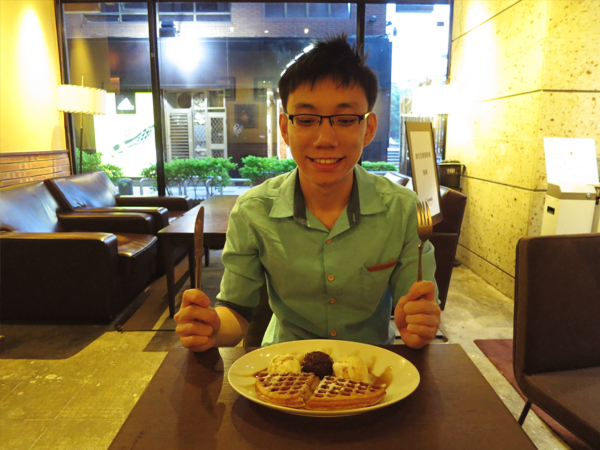 And nothing beats waffles WITH ice-cream for him. Unfortunately, for him again, the right snowball was whipped cream (Sorry, boyfriend, but HAHA.) and the middle one was red bean ice-cream (We both HATE red beans.). 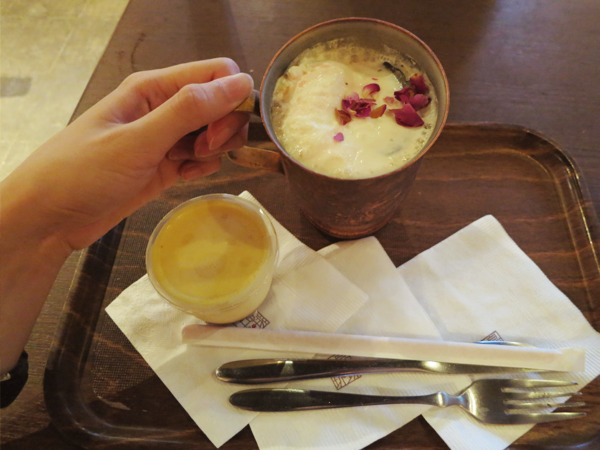 I had a rose milk tea latte and pudding of some sort. Just alright. I'm starting to think that I don't appreciate tea (As in the meal.) items in general. Level 6! 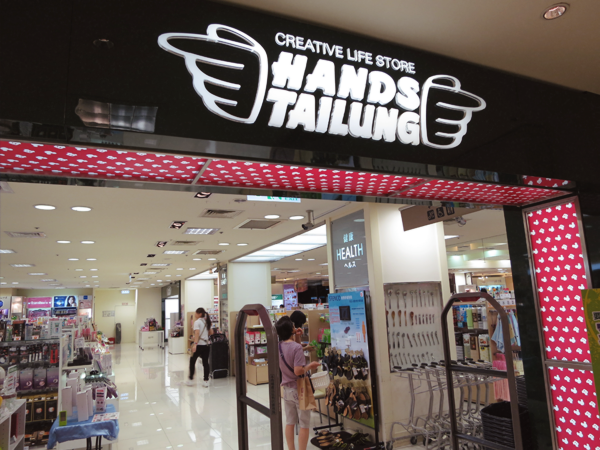 This is where we ladies can get all the Lady First items (Though prices are a tad higher.). There are other cool stuff too, like weighing machines that tell you the types of fats you have got, portable massages of all sorts, baking stuff, plants, luggage... Photos aren't allowed to be taken though.